In the past few years, the popularity of social media has risen significantly. According to the Pew Center for Research, nearly 75 percent of online adults are using social media to share and get their information about pretty much everything under the sun. Employers and staffing professionals are increasingly turning to social media for their recruiting needs, but not everyone has taken to the technology. This is a big mistake considering 21 percent of job seekers found a great position through the use of social media. Video interviewing is a convenient, efficient, and affordable way to connect personally with candidates. Combine that with your social media strategies and you’ll be well on your way to attracting top-notch talent to your company. 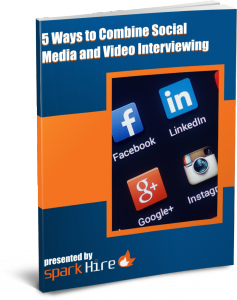 The whitepaper discusses a few ways to use video interviewing and social media together, such as promoting open positions and improving company culture fit. By 2020, nearly half of all workers in the U.S. will be Millennials. Moreover, an Aberdeen study found 73 percent of 18-to 34-year-olds found their last job through a social network. It is especially important, then, to implement social recruiting at your organization so your open positions will be seen by the right people. Video interviews will help you to better evaluate those candidates’ personality to determine if they will fit into your company’s culture. 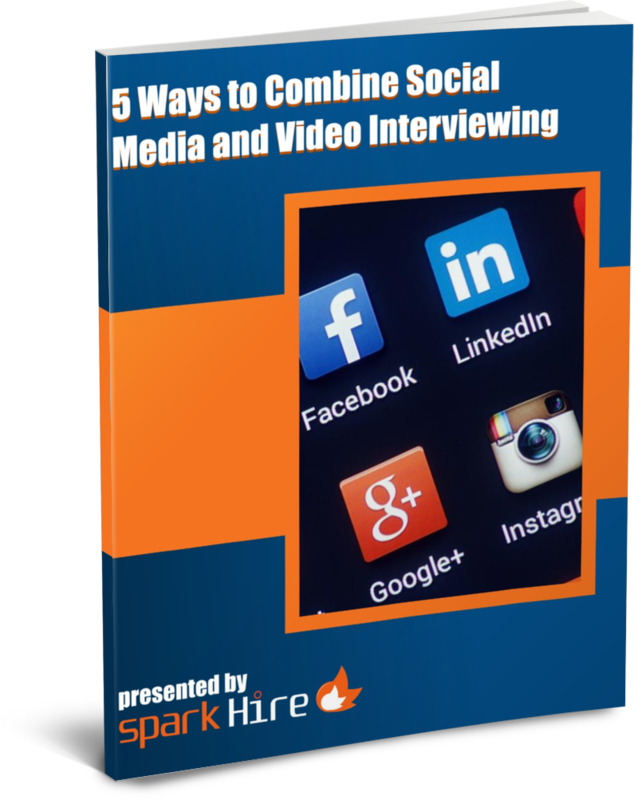 Download the new whitepaper from Spark Hire, “5 Ways to Combine Social Media and Video Interviewing”, to learn how else you can utilize these technologies to efficiently connect with exceptional talent!